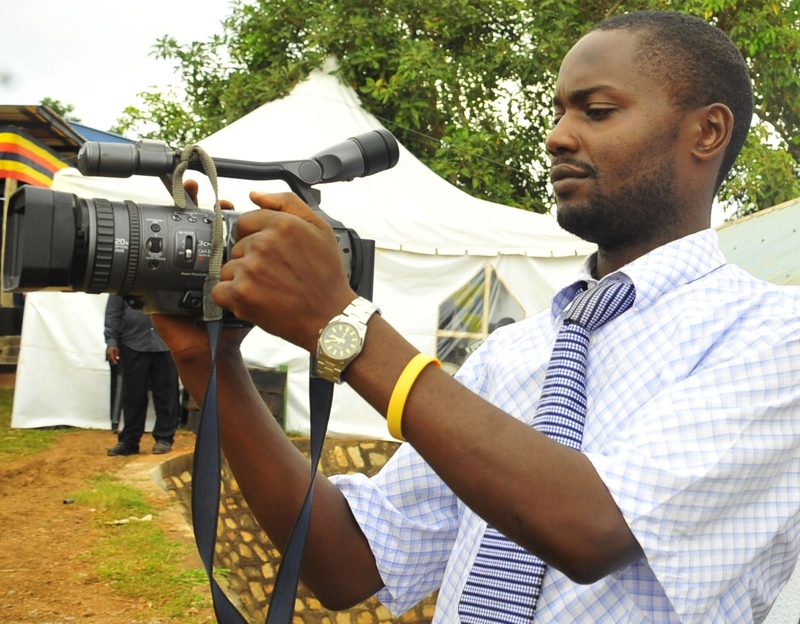 Abubakar Tyaba Ssettumba has more than nine years of experience as a journalist. He started his career working in an independent production house and in February 2009, he joined NBS Television where he has risen to the rank of News Editor. Previously Mr Tyaba headed the health and agriculture desks at NBS TV where he reported numerous stories on health, land and environment. He is currently part of a team of senior journalists and teachers implementing a five-year project called ‘Supporting informed healthcare choices in low income countries’ together with Makerere University and Johns Hopkins University. The story – Malnutrition is one of the leading public health concerns in Uganda. The Western Uganda region is largely considered the country’s food basket, making the high levels of malnutrition there a striking anomaly. The three-part series explored the malnutrition problem and how the region is grappling with associated challenges. The first episode garnered significant attention and led to much discussion and debate online. Shortly after the second episode aired, a leading Ugandan nutritionist approached NBS TV and offered to further explain the problem and discuss possible government interventions. He was hosted during a news bulletin, just after the third and last episode was broadcast. This increased audience engagement on critical, persistent issues on agriculture and nutrition.